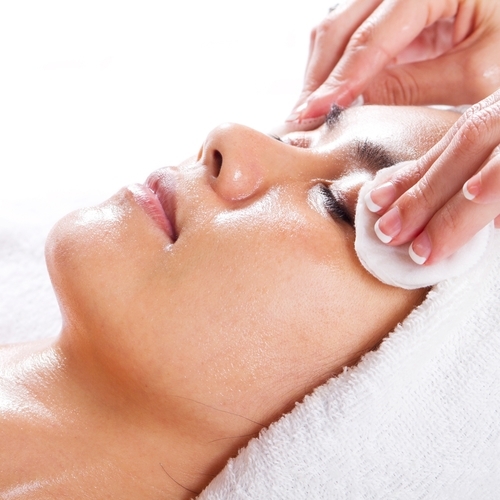 **The holidays are here and we are giving back to our clients with an awesome facial deal. Purchase a session with one of our experienced estheticians as a gift for a loved one or pamper yourself. The facial special is available for sale in the month of December 2015. Sessions must be booked and used by the end of January 2016. Don’t hesitate to take advantage of our once a year SPA Bella Holiday Special.